Outsider Baseball: The Weird World of Hardball on the Fringe—is now available at Amazon and Barnes and Noble and all other major booksellers. Very flattering reviews of the book have appeared in The Tampa Tribune, ChicagoSideSports and elsewhere. 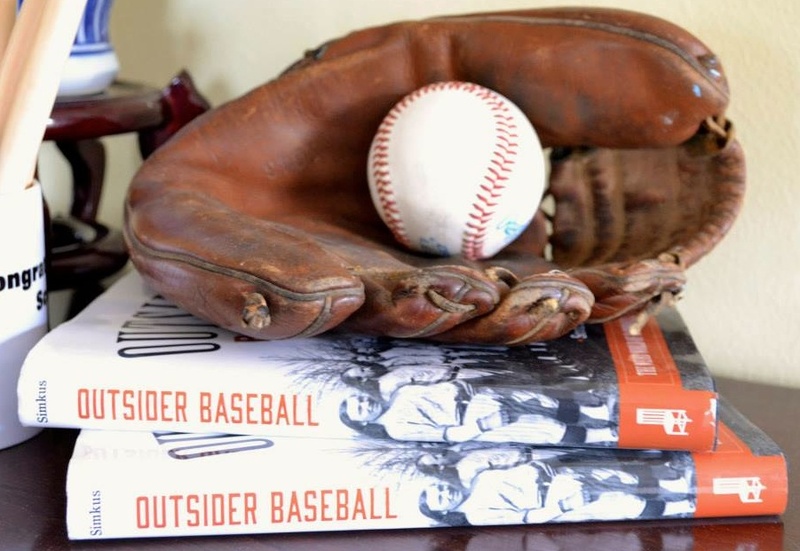 Outsider Baseball: the book, coming soon…. Outsider Baseball: The Weird World of Hardball on the Fringe will be in bookstores March 1. You can save big by pre-ordering at Amazon or Barnes & Noble right now. Stay tuned for additional details and a new web presence in the very near future. Happy New Year! 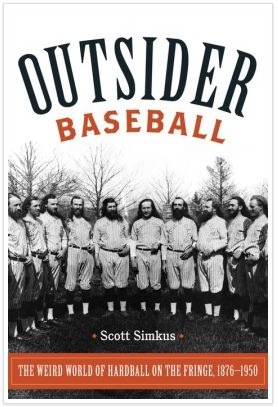 scottsimkus on Outsider Baseball: the book, coming soon…. chesschum on Outsider Baseball: the book, coming soon….